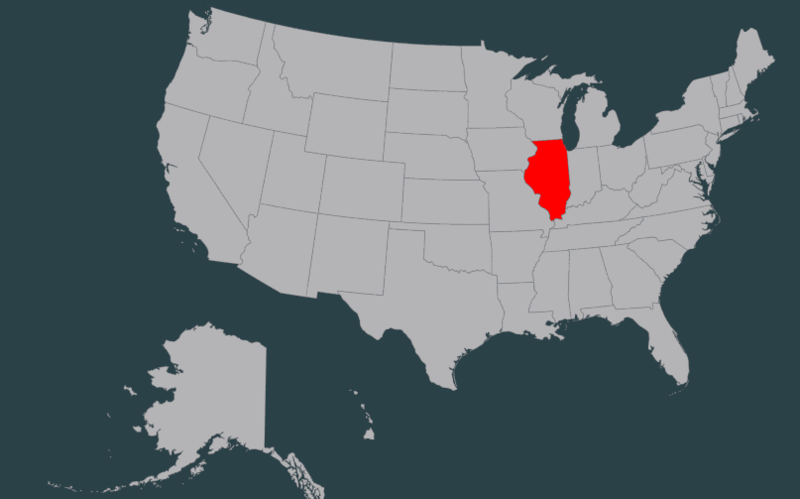 Re:new Projects is a non-profit organization dedicated to engaging, equipping and creating employment opportunities for refugee women in the Chicagoland area of the United States. Re:new Artisans have survived war, persecution, or political conflict and have resettled in the US. 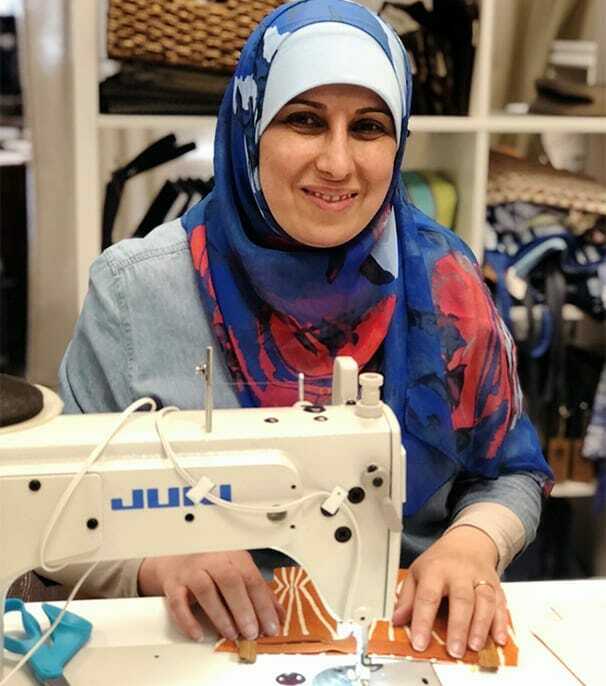 Re:new currently offers free training to twelve refugee women and provides flexible employment to eight refugee women from different countries. Since their founding in 2009, Re:new has served over 140 refugee women from all over the world. The process is to teach English and Sewing to the women. Artisan graduates go on to work independently or are hired from the classes to become seamstresses at Re:new where they create beautiful products from upcycled materials. The skill level of Re:new seamstresses results in high-quality gifts like handmade aprons, garment bags, toiletries bags, and custom products. Re:new was founded by a team of Christian women, for whom the mission of creating a space for refugee women to thrive represents a tangible way to serve refugees in response to biblical teachings. Re:new’s vision is to be a society that values and seeks out flourishing relationships with its refugee neighbors.